Welcome to our weekly Roundup at the Senior Salon. 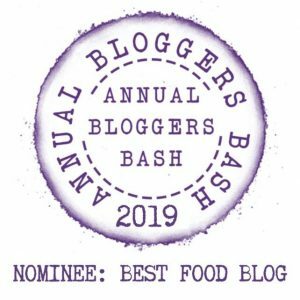 Please, we do need your support and help to grow, so may I respectfully ask that you share this post will your fellow bloggers and invite them to also come and share their posts here at the Senior Salon. We have gained some new bloggers that shared a post for the first time here at Senior Salon August 6 – 10, 2018, welcome to you all!! 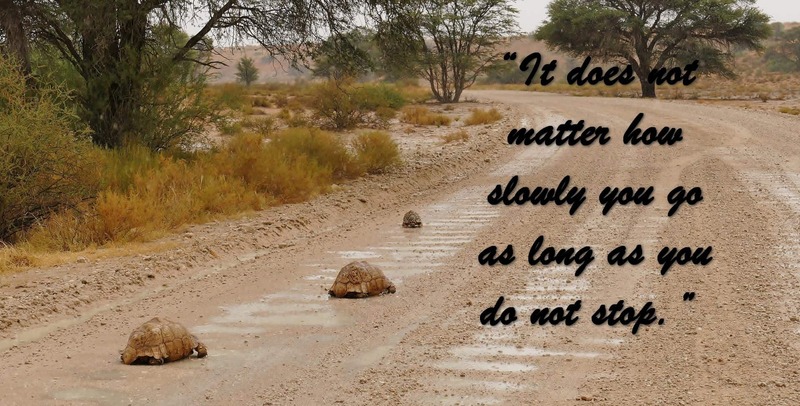 It doesn’t matter how slowly you go as long as you do not stop! Gary, thank you for your kind words, but just kerp going! When you can, I am sure you will get to sharing at the Senior Salon. Doors open Monday 2am to Friday 8pm PDT, Hope to see you there soon my friend. Thank you for your continued support Stevie! Please invite your readers to also come and visit the Senior Salon and participate. Thanks in advance.